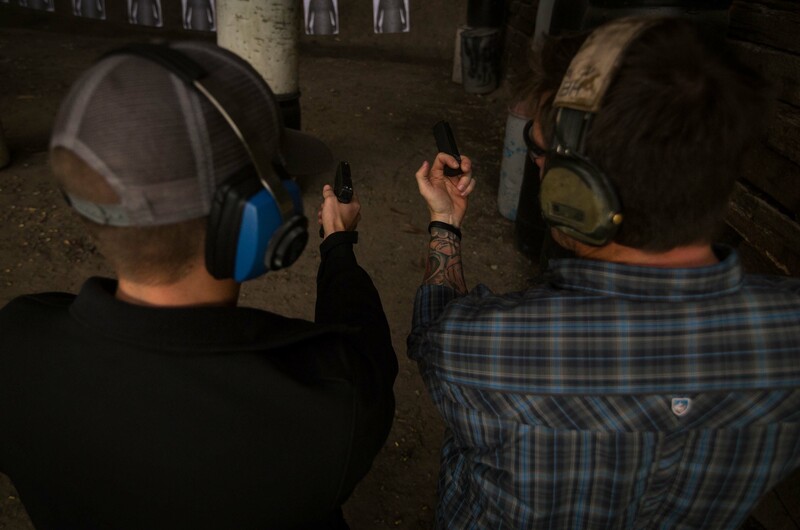 Any civilian training program can be custom-tailored to meet specific client needs. 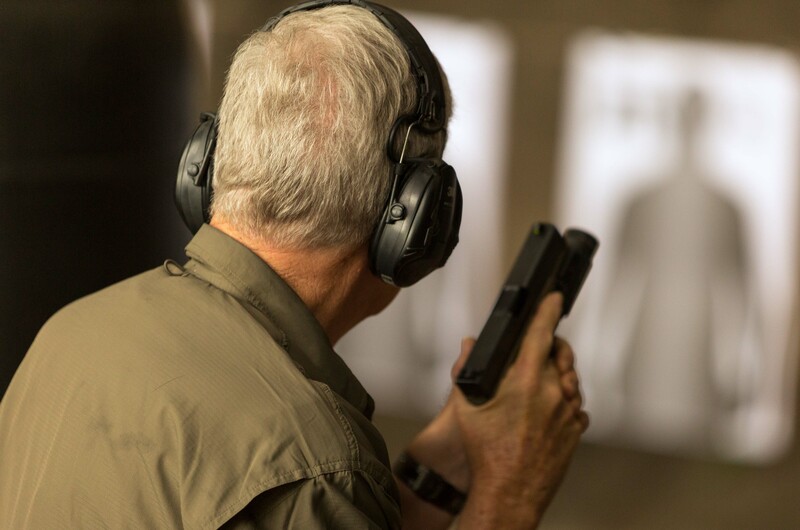 These events designed for individuals or small private groups can be delivered at PFC’s facilities in Las Vegas or as a Mobile Training Course at the customer’s location. Custom course length for civilians typically varies from one day to one week. If needed, PFC can include all weapons, equipment and ammunition in the pricing for a custom program.